I’ve had two books published on this era. 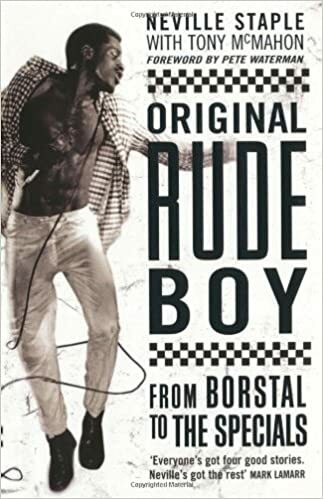 I co-wrote Original Rude Boy with Neville Staple of The Specials. This was an amazing experience having the opportunity to meet my ska and 2Tone heroes as well as getting Neville to talk about his life. We charted his rise through the 70s sound system scene and his chance meeting with Jerry Dammers and the rest of The Specials. This was a time when Coventry was at the epicentre of a unique sound that captured the frustration, anger but also hope of a generation. 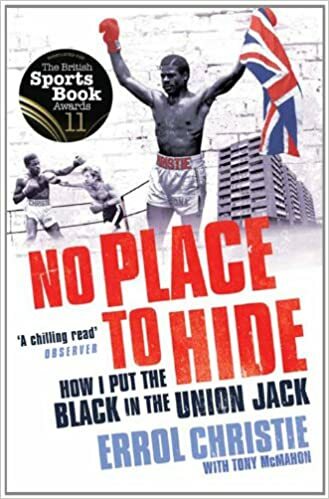 No Place To Hide was my biography of the middleweight champion boxer Errol Christie. Shortlisted for best sports biography of 2011, it told a grim tale of sport and racism in the late 70s and early 80s. Errol was fighting in the boxing ring and testing his fists on the streets as well against fascist skinheads. Not that all skins are Nazis of course! But Errol had the misfortune to encounter a whole heap of bad people at that time. I love this era! Although, I was young and only present for the tame moments. I look forward to reading about the more exciting things that I missed while off roller skating and collecting unicorn stickers. Angie – good to hear from you! Hope you enjoy the blog as much as I enjoy writing it. I’ve got plenty more – just never threw anything away – magazines, newspaper, gig tickets…etc. I could keep this going for years!